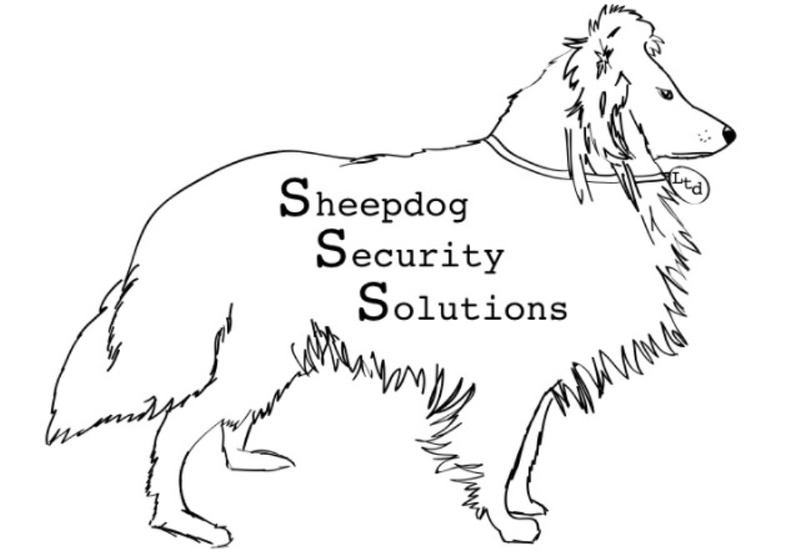 Sheepdog Security Solutions | We help you become your own best defense. As illustrated by events such as the Aurora, Colorado movie theater slaughter, the Newtown, Connecticut school massacre, the Santa Barbara/Isla Vista killings, the Navy Yard bloody rampage, and the terrorist attacks in San Bernardino, the “civilized” world has become anything but civilized. As we see most every day in the media, monsters continue to perpetrate horrific crimes upon people who are, too often, defenseless. Our mission is to provide instruction and assistance to the good guys; so that when the wolf comes to the door, he will be surprised to find his “prey” in a position of advantage. The bottom line is that, regardless of the circumstances, when the wolf arrives, the sheepdog is always ready. We will help our clients become that sheepdog by providing training on critical skills that will make the difference in stressful situations and full-blown emergencies. We are not offering any magic tricks that will be 100 percent solutions for every conceivable problem. The fact is that the best hope for successful resolutions to these horrific situations is for the people involved to be aware, well-trained, and willing to recognize- and do- the right thing. We have a wealth of experience and will apply that to helping you find your own solutions. We can do this by providing tools and techniques that will help you improve your awareness and your ability to make sound and timely decisions in stressful and dangerous situations.